At Pay Less, the sky is truly the limit when it comes to your career. Whether you're looking for a first job, are a recent graduate looking to begin your career, or a professional looking for something new, Pay Less has career opportunities for you. In 1999, The Kroger Co. acquired Pay Less and operates stores in Central Indiana with the core values of Safety, Diversity, Integrity, Inclusion, Honesty and Respect. Pay Less is a first class organization that couples the family feel it began with in 1947 with the support and career potential of a powerful company. 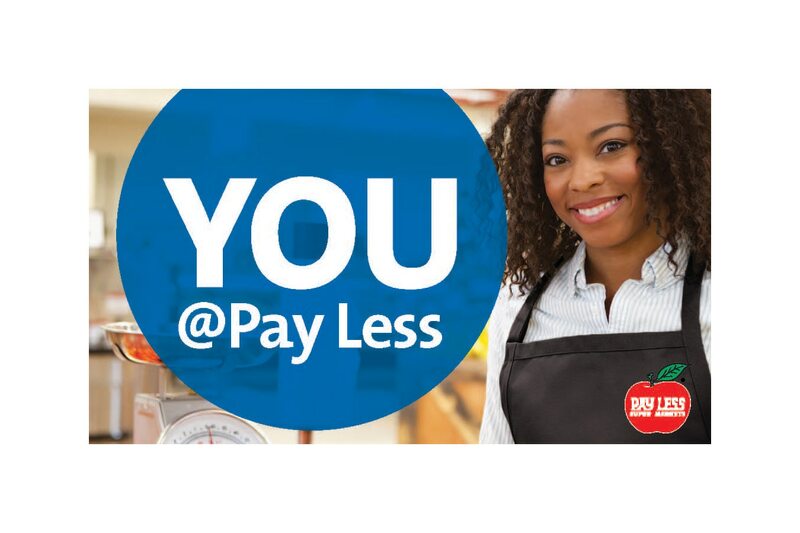 Join the Pay Less family and grow your career in a fun, positive and encouraging environment.